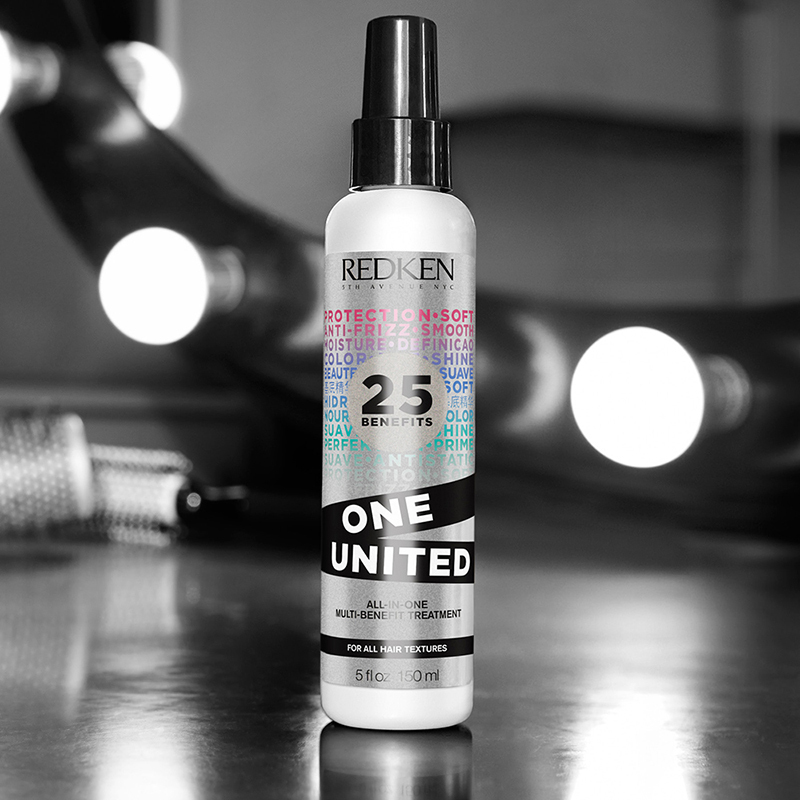 Designed to deliver instant results and improve manageability for all hair types and textures, One United’s innovative formula includes Redken’s Cationic Complex housing charged cationic agents that adhere to the hair to provide immediate detangling and conditioning. Kera-Care technology (composed of Xylose and Hydrolyzed Vegetable Proteins), enables essential heat protection and nourishing Coconut Oil promotes enviable smoothness, softness and shine. 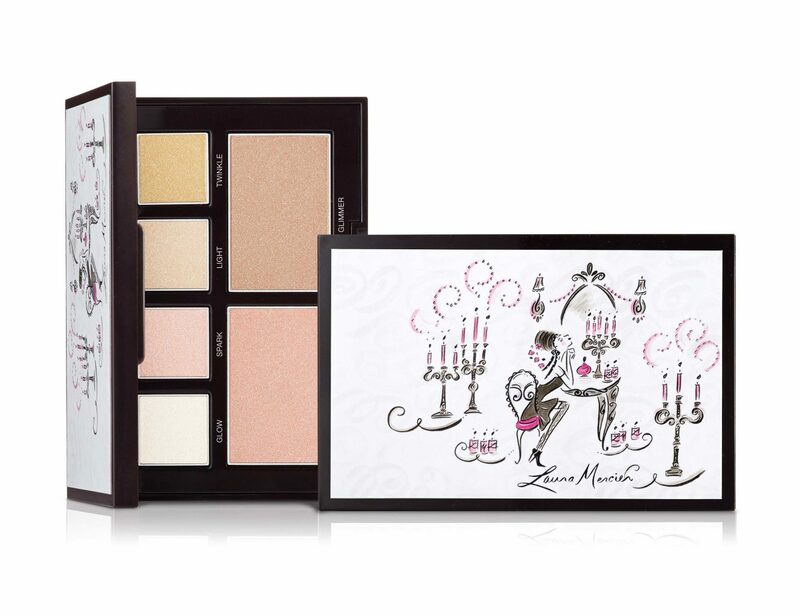 This light-infused dimensional palette creates the perfect “glow” for skin at any time of day. Two all-over-face highlighting powders create the look of skin that has been softly illuminated by candlelight, 4 eye colours give you a wash of shimmer and three luminescent Lip Glacé shades complete the look. The Highlighting Powder creates the perfect “glow” for skin at any time of day – skin looks like it has been softly illuminated by the glow of a candle. It captures, diffuses, and softens the way light reflects on skin as well as refining the appearance of the complexion and softens the appearance of lines and imperfections on skin. It provides sheer, buildable coverage that lets you customize your glow, the powder is ultra-lightweight and feels weightless on the skin. The Eye Colour provides a delicate wash of shimmer to the eyes – perfect for creating a seductive look. It can blend flawlessly onto skin with a smooth and silky texture and provides sheer, buildable coverage that feels weightless on skin, and does not crease or dust. L’Oreal Professionnel understands that women appreciate how their hair looks and feels following a professional in-salon colour service. External aggressions unavoidably alter the results of professional colour according to three key dimensions… glow, accuracy and evenness. Heat styling, brushing and excessive exposure to sun and water can damage the structure of hair follicles. As a consequence, pigments escape and cause the colour to lose its intensity. Underpinned by its expertise in colour science, L’Oreal Professionnel introduces VITAMINO COLOR A-OX, the first comprehensive colour fixing and perfecting professional toolkit designed to enhance the longevity of colour in between salon visits. VITAMINO COLOR AO-X is available in selected L’Oreal Professionnel salons nationwide. 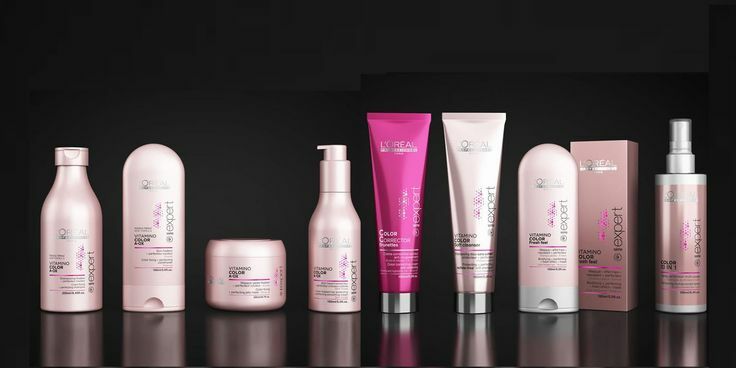 For your nearest stockist, visit http://salonlocator.lorealpro.com.au/au or call 1300 651 991.